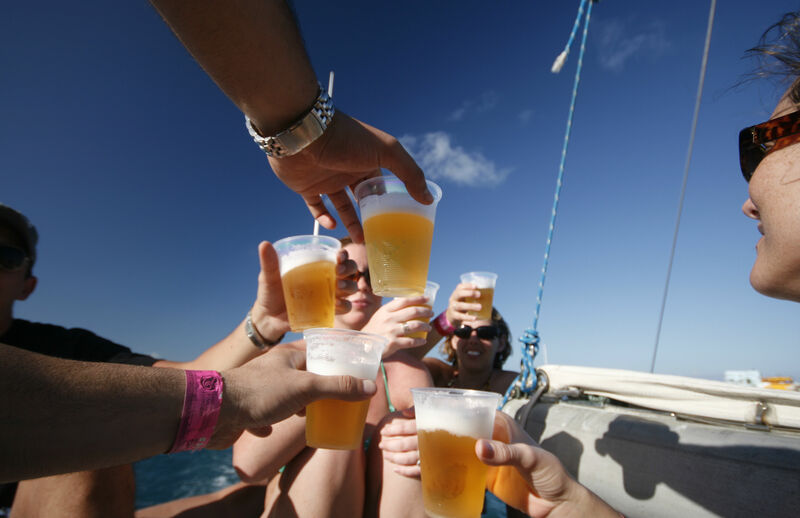 Roughly a million Mexicans reach drinking age each year. Heineken is tapping into that demographic as it plans to build a $474 million plant in Northern Mexico – where beer consumption is at 100 litres per capita, even rivalling the heavy alcohol consumption of countries like Belgium. From the gym-goer swigging her mineral water to the Diet-Coke-a-day ritual, Brits love their soft drinks. Choice is ever increasing and the market is valued at £15.6 billion. As people become more health-obsessed, Carlsberg hopes to reposition non-alcoholic beer as a credible premium alternative to ice tea and soda. But will it work? Two-thirds of the alcohol consumed in Africa is home-brewed, yet beer companies are seeing their market increase year on year. As the continent’s economy is growing, Africans are looking for quality beer – could it be the next emerging market for craft beers? There's a renaissance in craft brewing, fuelled by the thirst of a new breed of drinker. A growing tribe of 'beer hunters' are looking beyond the ordinary, and searching for something more.